EMDRC clubrooms will be open tomorrow from 10am for the normal Thursday gathering. We will have the radio going and plan to operate the club’s callsign as AX3ER on AM. All Australian hams are able to operate as AX* for Anzac Day. Drew VK3XU, will be giving a presentation on a selection of homemade test equipment that members can make for themselves. 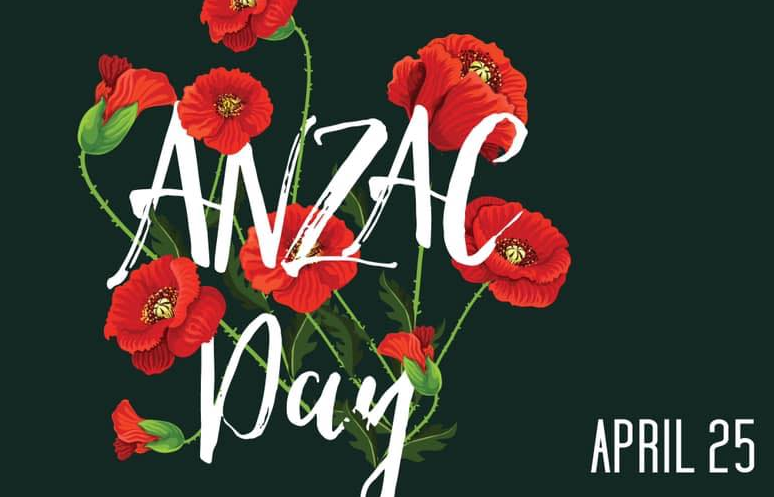 As the third Friday of the month is Good friday, the meeting has been moved to Friday 26 April, day after ANZAC Day. This Meeting will be held at our club rooms, 13a McCubbin St, Burwood (Melway ref: 48 G9). Rooms open from 7:30 pm and meeting starts 8:00 pm. 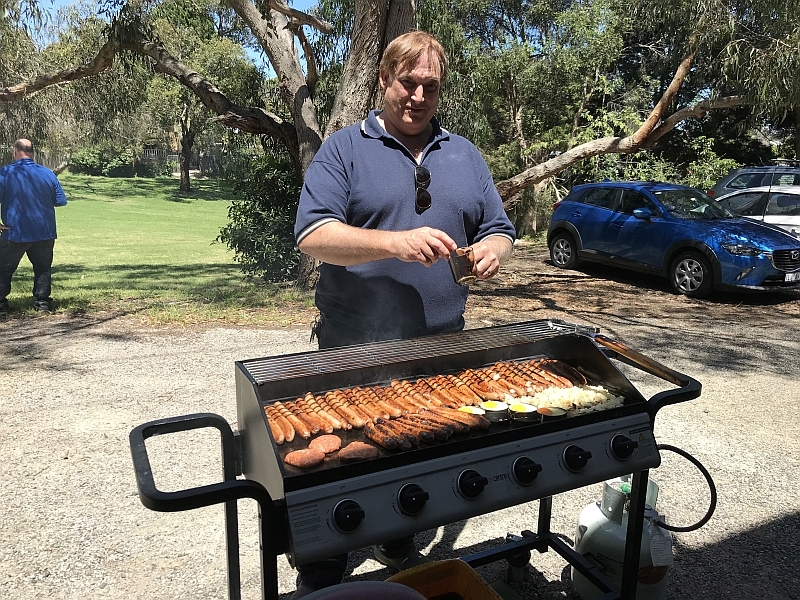 Radio Amateur Society of Australia (RASA) – Ian VK3BUF will outline the objectives of RASA and introduce some of the work they are doing about interference mitigation and answer any questions that members may have. This Main Monthly Meeting will be held at the City of Whitehorse – Council’s Civic Centre at 397 Whitehorse Road, Nunawading (Melway ref: 61 H3). Rooms open from 7:30 pm, meeting starts 8:00 pm. EMDRC – Annual General Meeting. Luke VK3UKW operating the Club’s Station. The Special Event callsign VI3MARCONI commemorates the 100th Anniversary of the first radio contact between the Marconi station in Wales and with Mr. Ernest Fisk (AWA) Sydney Australia. Every Sunday morning at 10:00 am. Please join us for the Sunday morning net immediately following the WIA National News at 10:00 am. 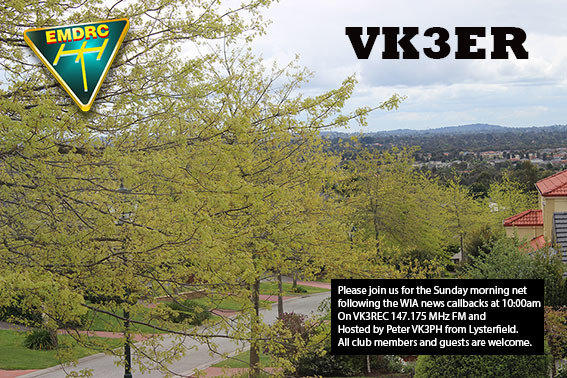 The net is held on the club repeater VK3REC (147.175 MHz FM) and is hosted by Peter VK3PH from his home in Lysterfield. All club members and guests are welcome to join the net for a chat, or just let us know that you are listening. 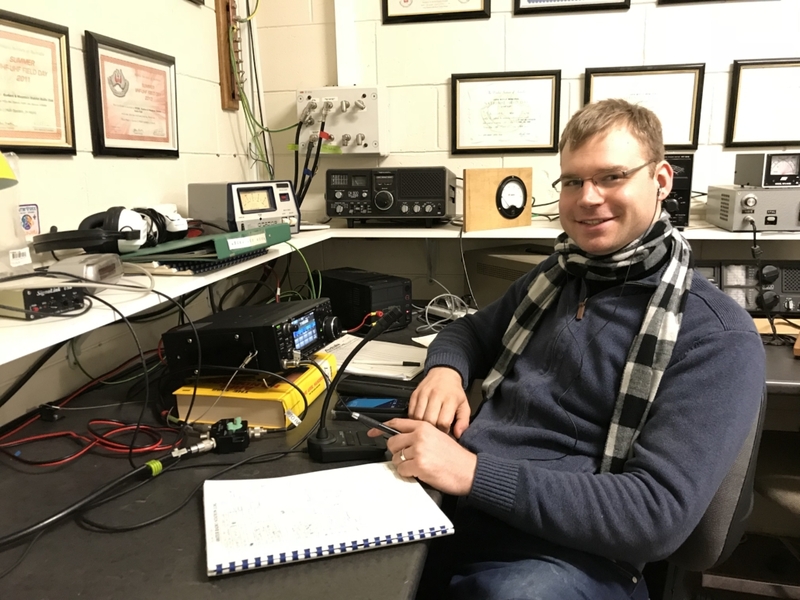 Ralph VK3LL takes us through the station setup of the VK3KQ Contest Station. 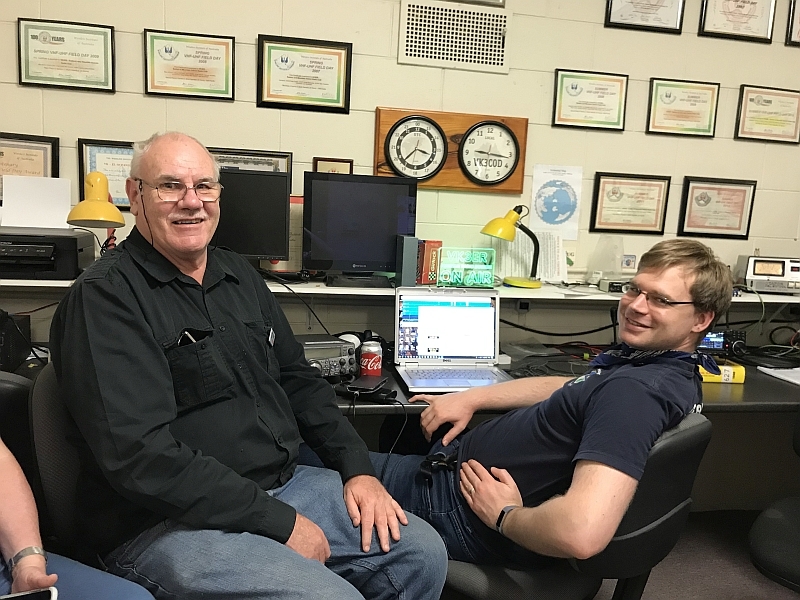 VK3KQ and VK3LL are always coming up with and experimenting with station add-ons like the True North Electronic Compass Controller and the Raspberry Pi Station Controller. Both these add-ons are the creation of Ralph VK3LL and Damian VK3KQ. Video by VK3PZ. VK3LL operating 2m SSB in the VHF/UHF Field Day Video by VK3PZ.